As a speakeasy owner, Jenna Black of The Bookcase & Barber certainly knows a little something about craft beer and spirits. 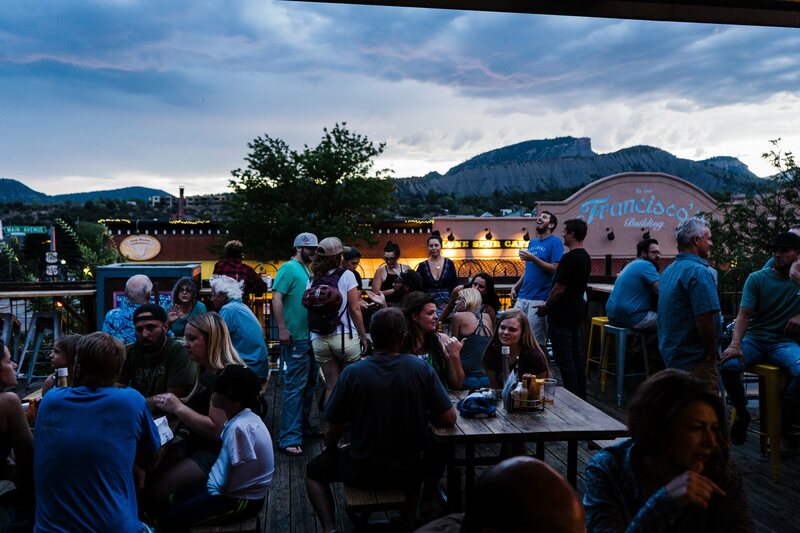 Here, she takes us through the wild, creative world of Durango liquor in her version of the perfect day for the craft beer and spirits lover. As for friends visiting from out of town, Black says, “I’d take them to brunch at El Moro. That's where my husband and I always love to go. It's just so good and just such an experience.” The cocktails are handmade and always innovative.